HOW IS THE PROGRAMME CONSISTENT WITH THE INSTITUTION’S MISSION? HOW DOES THE PROGRAMME PROVIDE OPPORTUNITIES FOR FUTURE DEVELOPMENTS AND/OR GROWTH? Physiotherapy graduates are able to specialize in such areas as sports, gerontology, rehabilitation and others. HOW DOES THE PROGRAMME PROVIDE SKILLS THAT ARE LIKELY TO BE NEEDED BY GRADUATES? DDTCOM’s BPhysio program is a 4-year Bachelor of Physiotherapy degree with didactic and experiential parts. Though all along students will be given some exposure in practice of physiotherapy, it will be minimal in the first two years as concentration will be on the didactic learning of physiotherapy core subjects as depicted in the curriculum. The last two years will be majorly spent on the ‘field’ with the physiotherapy student practicing physiotherapy under supervision in diverse circumstances as in rural health posts, clinics and hospital laboratories. The aim will also be to give them experience in the public and private sector. The program consists of 2 years of didactic and 2 years of practical attachment. The expected competencies are going to be realized also by this extensive practical component that will be enabling graduates to be competent clinicians at graduation. WHAT CAREER OPPORTUNITIES IS THE PROGRAMME LIKELY TO OFFER GRADUATES? BPHYSIO graduates are needed at all levels from health post, clinic, primary hospital and tertiary hospital nationally and internationally. They may be stationed at the hospital setting due to their scarcity yet they still need to be able to facilitate care of physiotherapy patients at lower level health facilities and transfers them if needed in a timely fashion. Physiotherapy graduates are able to proceed to specialize in areas of interest as sports, rehabilitation, ergonomics or gerontology. 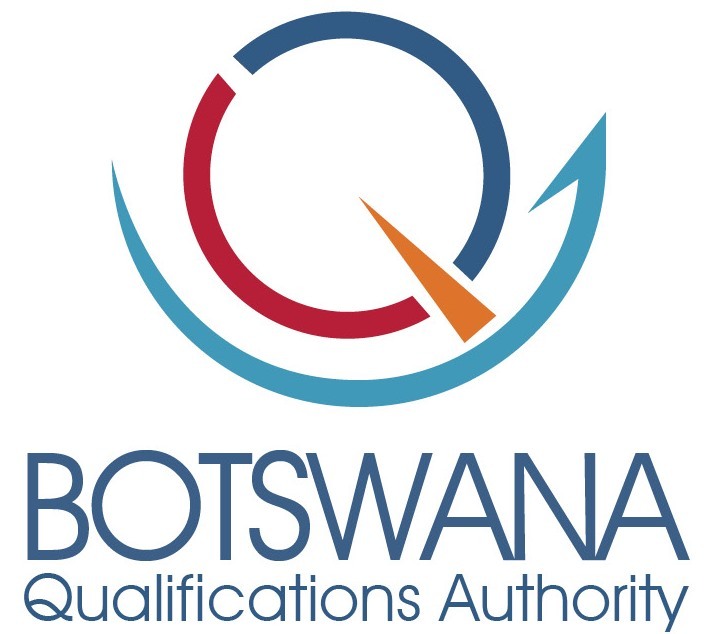 The job opportunities are not only available in Botswana but also regionally and internationally as they are in general short supply. WHAT WOULD LEARNERS KNOW AND UNDERSTAND AS A RESULT OF COMPLETING THE PROGRAMME OF STUDIES? •	Select and perform appropriate examinations, evaluations, and diagnostic and prognostic predictions in relation to the musculoskeletal, neuromuscular, cardiopulmonary and integumentary systems. •	Seek evidence to support clinical decision-making. •	Plan and implement appropriate interventions for patients/clients and their families. •	Document all aspects of physiotherapy services. •	Communicate effectively with patients, families and colleagues. •	Review, critically analyze, and participate in research projects. •	Be able to provide physiotherapy service at all facility levels in the country and be competent to advise other health team members especially on management of physiotherapy conditions in the general patient. •	Be competent to assist and work in collaboration with other health team members on management of physiotherapy conditions in the general patient. •	The BPhysio graduate as a professional will be able to provide the same high level of physiotherapy service at all facility levels locally, regionally and internationally. CAN OUTCOMES BE VALIDLY ASSESSED? Expected outcomes are clearly delineated in the students log book that states the number of procedures and interventions as required competencies for graduation. These are signed off by their clinical supervisors who see them do the competencies and also signed off by their department heads for validity. The 4 year curriculum of the Physiotherapy Program is a 12 trimester (138 credits) bachelor’s degree program. It is divided into a 6 trimester didactic phase (2 chronological academic calendar years with 3 trimesters per academic calendar year) and a 6 trimester clinical phase of instruction (2 chronological academic calendar years with 3 trimesters per academic calendar year) as shown in the table below. By the end of the didactic phase, a successful student will have completed several courses and earned 90 trimester credits. On average for each credit a course is worth, it is equivalent to each hour a week a course meets. For example, a 4 credit course usually meets between 3 and 4 hours each week. By the end of the clinical phase of the curriculum, a successful student will have completed several courses and earned 48 trimester credits. During clinical phase, for each credit a course is worth, it is equivalent to 2 weeks of rotation. For example, a 4 credit clinical rotation is usually achieved in 8 weeks. Goal 6: Maintain an accredited program with a curriculum that prepares entry-level graduates for the contemporary practice of medicine. The manner in which the program achieves these goals is continuously reviewed. •	Academic integrity - students will personally complete all assignments, laboratory exercises, reports, and patient assessments identified as a requirement for any academic course or clinical experience. •	Altruism - students will consistently put the needs of the patient before their own. •	Confidentiality - information related to any scheduled examination or patient evaluation shall remain confidential unless otherwise authorized for discussion by an individual faculty member or clinical preceptor. •	Commitment to Learning - students will demonstrate intellectual curiosity, seek ways to learn about issues and patient problems, and improve their fund of knowledge in an effort to help others. •	Interpersonal Communication - students will demonstrate the ability to socialize with peers, develop rapport with faculty and professional staff, interact effectively with clinical preceptors and patients, and show courtesy and respect in all interpersonal interactions. •	Personal Integrity- students will perform in a way that is truthful and honest, accepting responsibility for their actions and working diligently to correct identified deficiencies. •	Personal Demeanor and Appearance - students will be neat and clean with attire in the classroom being a matter of individual judgment. When in the clinical setting students are expected to be well groomed and appropriately dressed for working with patients and other health professionals. •	Professional Responsibility - students are expected to actively participate in classroom, laboratory, and small group activities, and be present as scheduled during assigned periods for clinical rotations unless excused by a faculty member or clinical preceptor-in-charge. •	Environmental Respect - students are expected to demonstrate respect for the educational activities offered by the College, the physical facilities of the College and affiliated clinical training sites, the faculty and staff, and their peers. The purpose of the faculty and the College is to provide an environment conducive to the intellectual and professional development of these attributes essential to the practice of medicine under the supervision of a licensed health professionals.